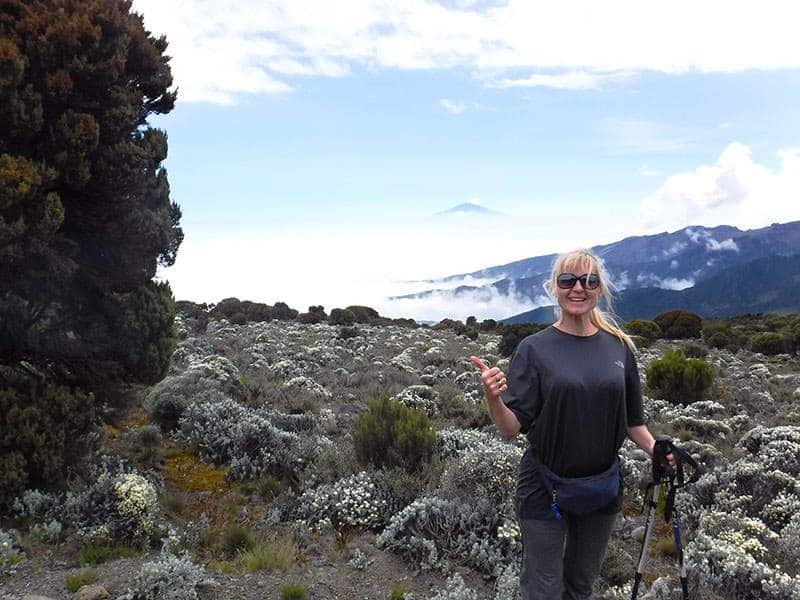 Linda climbed Kilimanjaro in June 2018 as part of the Ultra Adventures Team, here’s her account of the experience. 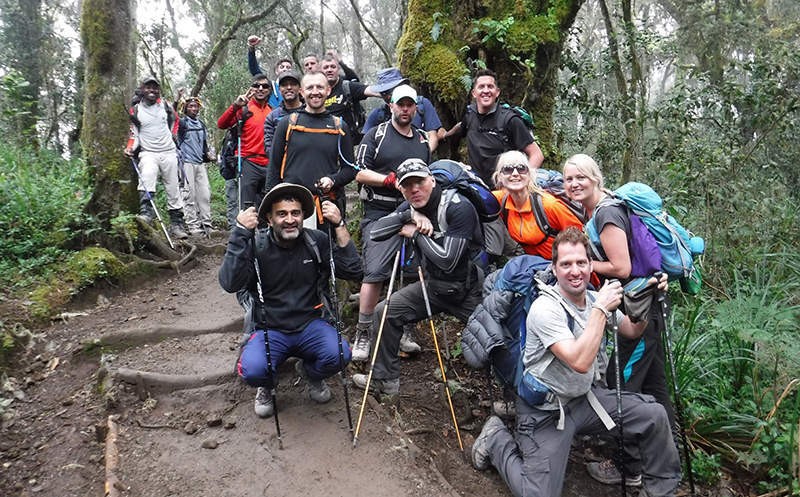 “Articulating my experience of climbing Kilimanjaro is simply impossible! It was an incredible, life-changing experience from start to finish. 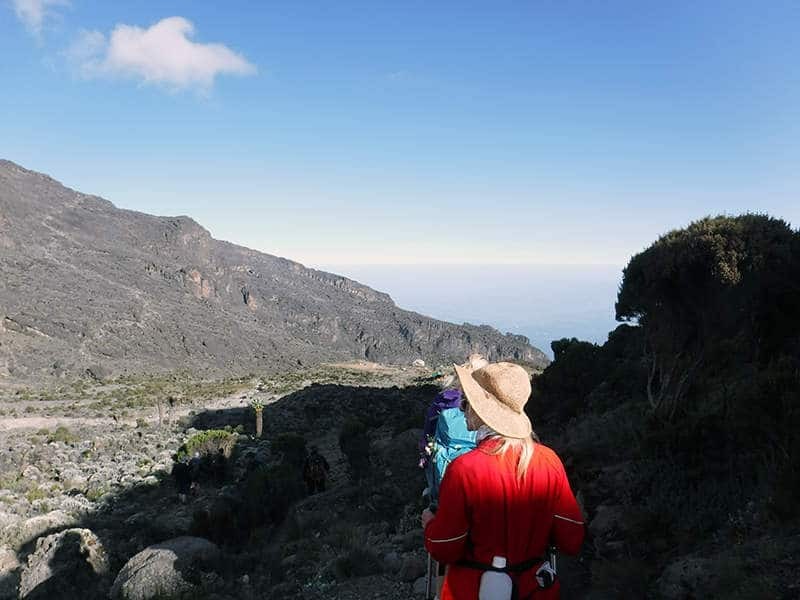 I had no experience climbing before and I was greeted at the airport by a team of amazingly motivated, inspiring, warm-hearted people and instantly I knew there would only be one outcome. I felt safe with the team and our brilliant medic Natalie, and we were all there for the same shared reason, to raise money for Cancer Research UK. From the first day of climbing, with adrenaline rushing through us, I received nothing but constant support, kindness, motivational chats, banter, empathy, encouragement and an abundance of laughter! We were all from different walks of life, but we took care of each other. The beauty of the mountain is breathtaking, the views are indescribable. You push yourself beyond your limits and share an experience with people that you may not see in person again. But the bond we share is one that words can’t describe and I find it hard to verbalise.